Dance Code Studio was established in 2010 to offer drop-in classes year round, catering to all graduated, professional and alumni dancers as well as beginners who are interested in learning to dance! Registered training programs are also available for young dancers, ages of 2-18. We believe in endless opportunities for you here at The Code. We work with you on your strengths and build off your foundation so you can become the best all round dancer you can be! Dance Code Studio is Edmonton's original drop-in dance centre located downtown close to Oliver Square. The facility features three studios and over thirty drop-in classes per week inspired by world-class studios from around North America, including Los Angeles, New York, and Vancouver. The studio was built on the experience, knowledge and expertise of our industry-leading instructors all of whom have taught professionally & who have trained and performed all around the world. Biography: Sarah is from Edmonton and grew up dancing at Variations and then at Shelley's before traveling the world to train with the industry's most sought after instructors and choreographers. She opened Dance Code Studio in 2010 and quickly grew it into one of the city's most recognized post-graduate studios. Special Achievements: Two time condender on So You Think You Can Dance Canada. Choreographer, Founder and Director to “The Pinheruppers”. Owner/Creator of “Burlesque Boom Inc”. 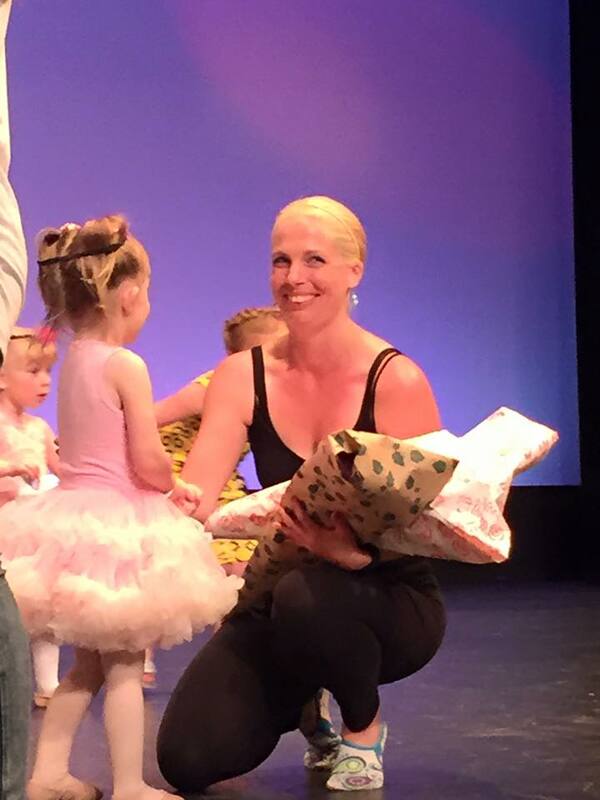 Biography: Amanda is a mom with a love for dance that never goes away. She has returned to dance after a seventeen-year break and has been welcomed to Dance Code to work with the youth program. Amanda, is excited to learn more and share her love for dance with the Happy Feet students. Biography: A neoclassical ballet dancer by training, has been a member of the Dance Code faculty for three years, teaching ballet, contemporary, conditioning, and lyrical. 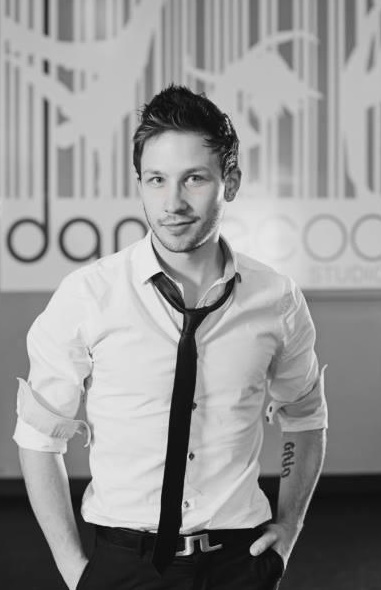 He is currently Associate Artistic Director of Tony Olivares Dance, Edmonton’s only all-male professional contemporary company. He is a graduate of Victoria School of the Arts, and of the Sandra Gray School of Dancing. Trained most recently at Codarts University for the Arts in the Netherlands, Joshua has had the opportunity to work with some of the greatest minds in contemporary and neoclassical dance such as Jiri Kylian, Ed Wubbe, Krisztina de Châtel, among others. His own work seeks to bridge the gaps between conventional techniques, and to further cross disciplinary collaboration of artists. Joshua has worked across Europe, North America, and in the United Arab Emirates. Biography:Hubert began competing and performing around Edmonton with his high school hip hop club seven years ago. 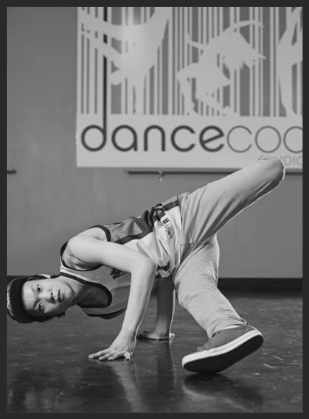 At Dance Code, Hubert enjoys sharing breakdancing with people that would otherwise not have an opportunity to learn it. His classes focus on teaching the foundational moves and concepts of breaking, combining top rock, footwork, freezes, power and freestyle.